Catalan giants Barcelona have been official partners of Konami's PES series for a few years now. It's why their stadium, the glorious Camp Nou, isn't in FIFA; it's a PES exclusive, much to the chagrin of EA's faithful. Now, Barca are revealing exclusive new kits through the game by way of free downloadable updates. The La Liga champions have partnered up with Konami to unveil their new third strip for the 2018/2019 season. The kit, a creation of Barcelona’s long-time kit supplier Nike, includes a darkened sash motif across its refreshing peach design. The actual jersey is the latest iteration of Nike’s Vapor Aeroswift line and follows the new craze of featuring a map of the club's native city within the fabric. 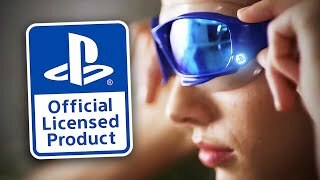 This is certainly a unique way to hype a new footy kit, and Konami have gone all out by releasing a special gameplay trailer showing Barca's biggest stars modelling it. 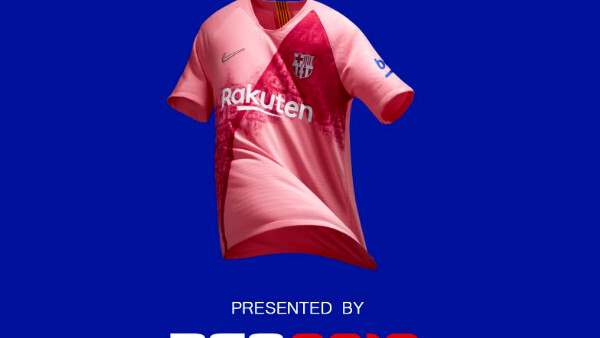 According to official press releases, fans of Lionel Messi and friends will be able to get their hands on the swish new third kit in PES 2019 when the developers release a "later update to the game".